Nothing makes a person feel more confident than knowing they have a beautiful smile. Of course, the opposite can also be true if someone thinks their teeth are less than stellar because of noticeable flaws. If you feel like your smile is lacking for any reason, the team at Island City Dental is ready to change that. 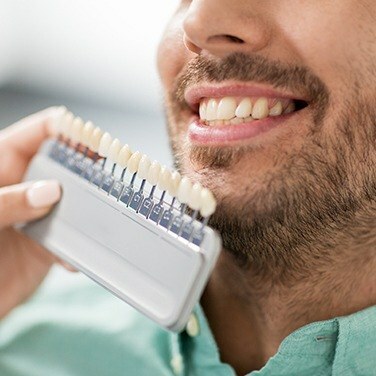 With cosmetic dentistry, we can make any imperfection disappear behind a pristine set of white teeth, ensuring whether you’re at work or out with friends, you’ll feel completely self-assured with every grin. 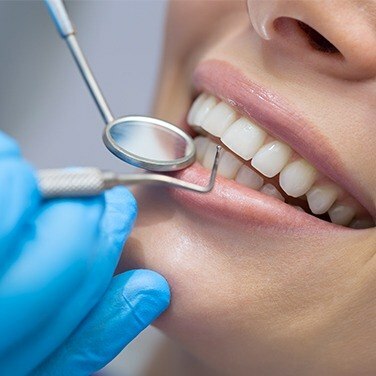 Why Choose Island City Dental for Cosmetic Dentistry? Porcelain veneers have been a mainstay in Hollywood for decades because they are able to completely transform the smile with just one procedure. By placing thin ceramic shells over the front of the teeth, they can instantly eliminate noticeable stains, chips, cracks, and gaps all at the same time. Now, you can get the exact same treatment as the stars right here in Ft. Lauderdale, but you can trust that you won’t pay anything close to Hollywood prices while still getting the same gorgeous results. Metal-free restorations are made of 100% dental porcelain that is designed to resemble real enamel in every way you can imagine, and they enable us to repair damaged teeth that show within the smile in such a way that it looks like no dental work was done at all. This material is not only natural-looking, but extremely strong as well, meaning you’ll be able to trust your restoration whether you’re smiling or taking a bite of your favorite food. Ready to get rid of that one tiny blemish in your smile that has bothered you for years? With cosmetic bonding, our team can make it a thing of the past in just one easy appointment. A color-matched composite resin will be applied to your tooth, and then your dentist will sculpt it to cover any stain, gap, or chip that shouldn’t be there. Altogether, the treatment only takes about an hour to complete, but the results can easily last for a decade or more. 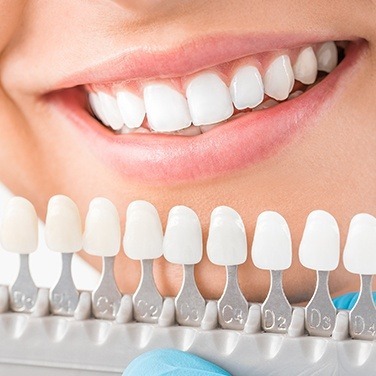 Whitening your teeth is one of the quickest, easiest, and most effective ways to improve your entire appearance, but most of the treatments you’ll find at the store aren’t able to deliver the dramatic results they promise. If you want your smile to really shine and get rid of those pesky coffee, wine, or tobacco stains, our Opalescence treatment can practically turn back the clock for your teeth. With a take-home kit designed just for you, you can easily make your smile 6-8 shades brighter for several months to come. Tired of feeling self-conscious about your misaligned teeth? Invisalign is a sleek, discreet, and effective orthodontic treatment that can help you get the straight smile you’ve always wanted without having to deal with metal brackets and wires. 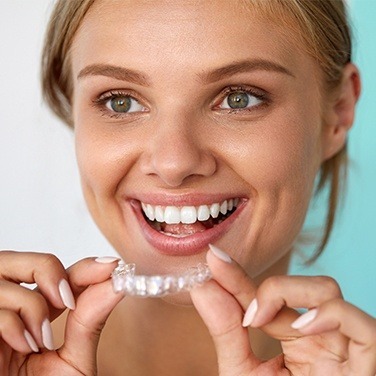 You’ll simply wear a series of clear plastic aligner trays that friends and coworkers will never notice, and you can even take them off whenever you want to eat or brush your teeth. It’s the perfect treatment for adults who want to maintain their daily appearance while getting the care they need. Would you say that you have a “gummy” smile where your gum line actually overshadows your teeth? Does this make your teeth look too short for your face? If so, a quick and easy treatment with a soft tissue laser may be all you need. With it, your dentist can remove any extra gum tissue to instantly reveal more of your teeth and make them appear longer. From there, they can reshape the gum line and even apply restorations to your teeth to give you that perfectly proportioned look you desire. Are there multiple things about your teeth that you would like to change? Wish you could just hit the “reset button” for your smile? If so, our team can help you put together a makeover plan that will turn your dream look into a reality. 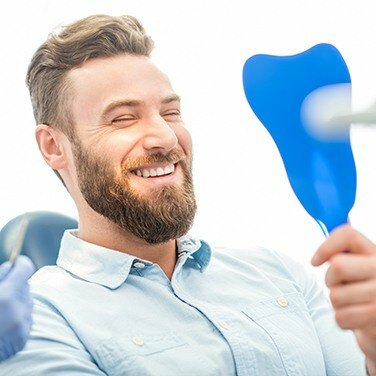 Using a unique combination of multiple procedures all working together, we can improve the shape, size, color, and spacing of your teeth all at once to create the big, bright, and beautiful grin you’ve always wanted. Why go to one place to enhance your smile and another to take care of your skin when you can just visit Island City Dental instead? Thanks to our team’s advanced training, we’re now able to do both right in our office. 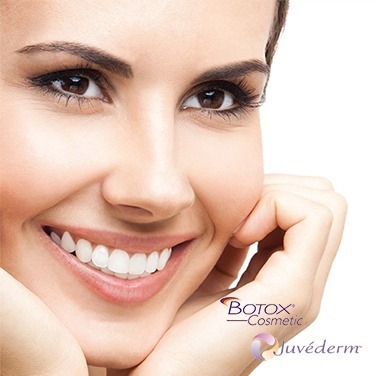 After we’ve given you a beautiful smile, we can use Botox or Juvederm to practically eliminate fine lines and wrinkles on your face and neck. In just one appointment, we can take years off of your appearance and save you from running around town at the same time.